India’s City Union Bank has admitted to having suffered hacking attacks from international cyber criminals who have siphoned away almost $2 million using three unauthorized remittances to overseas lenders. 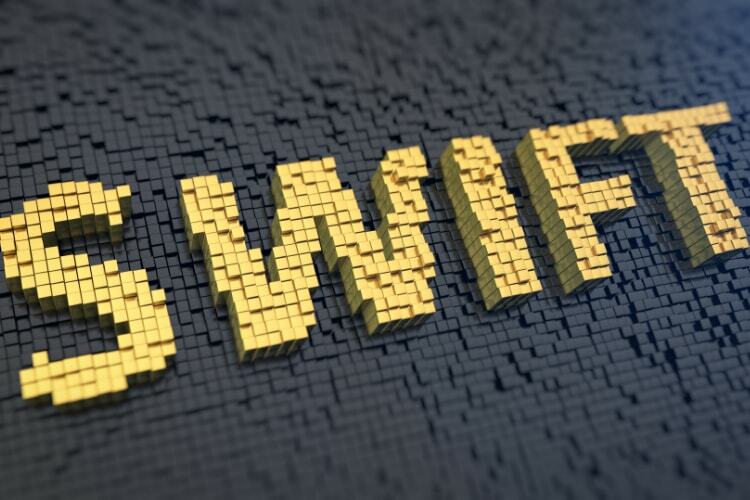 The hackers reportedly exploited the recently-maligned SWIFT financial messaging platform, which was also to blame for the mega Rs 11,000-crore fraud involving Punjab National Bank and Nirav Modi, which was uncovered earlier this month. However City Union Bank says its system was hacked by external parties and was not compromised internally as is the case with PNB. City Union explained the hack and said that the bank was able to block one of the remittances valuing over $500,000 was being sent through a Standard Chartered Bank account to the Dubai-based lender. The second remittance of 300,000 euros ($372,150) was routed through a Standard Chartered account in Frankfurt to a Turkish account. Which is where the scam was caught as the Turkish Bank blocked the transfer from being finalized. Lastly, the third remittance of $1 million was sent using a New York-based Bank of America account to Zhejiang Rural Credit Cooperative Union in Hangzhou, China as identified by City Union Bank. Kamakodi said the bank is working with Indian authorities to work with authorities in the affected countries to investigate the issue. At the same time, the bank is also strengthening its internal monitoring system.